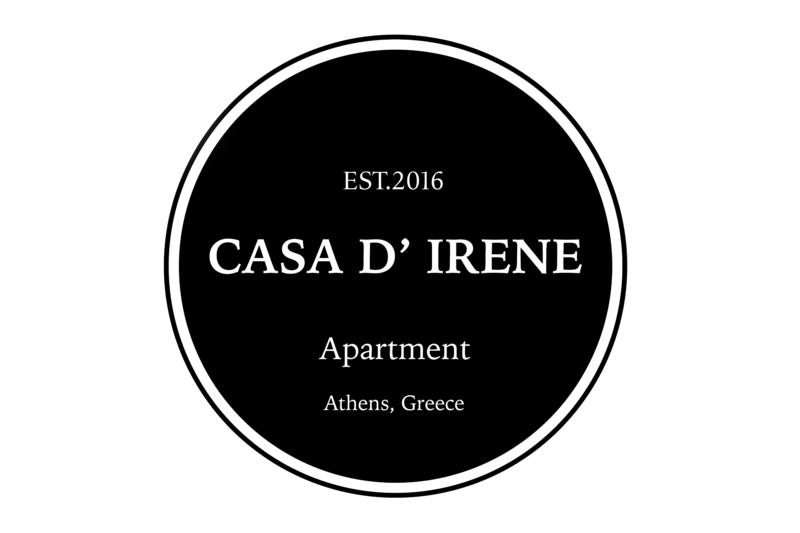 It was on Naxos that an ungrateful Theseus is said to have abandoned Ariadne after she helped him escape the Cretan labyrinth. She didn’t pine long, and was soon entwined with Dionysos, the god of wine and ecstasy and the island’s favourite deity. Naxian wine has long been considered a useful antidote to a broken heart. Naxos was a cultural centre of classical Greece and of Byzantium, while Venetian and Frankish influences have left their mark. It is more fertile than most of the other Cyclades islands and produces olives, grapes, figs, citrus fruit, corn and potatoes. Mt Zeus (also known as Mt Zas-1004m) is the Cyclades’ highest peak and is the central focus of the island’s interior where you will find such enchanting villages as Halki and Apiranthos. The most characteristic image of Naxos is the great gate just outside Chora. The locals call it the Portara – the great door, and it is the most photographed spot on the island.The gate was built in the 6th century BC by order of the tyrant Legdames. It was to be a temple to the god Apollo, but the building was abandoned when war broke out between Naxos and Samos. Later, Christians built a church on top of the unfinished temple. A very good time to go to the gate is in the evening when you will get to see a fantastic sunset. Parts of the temple was also used to build the Castle in Chora. The Castle is dominating the Old town, all its little streets lead to it. The archaeological museum of Naxos there is well worth a visit.It is located at the commercial school and used to be a place where catholic monks had a school.The famous Greek writer Nikos Kazantzakis stayed here for a while. All findings from excavations are kept in the archaeological museum, proof of the uninterrupted cultural presence in Naxos from pre-historic times until the end of the ancient times. 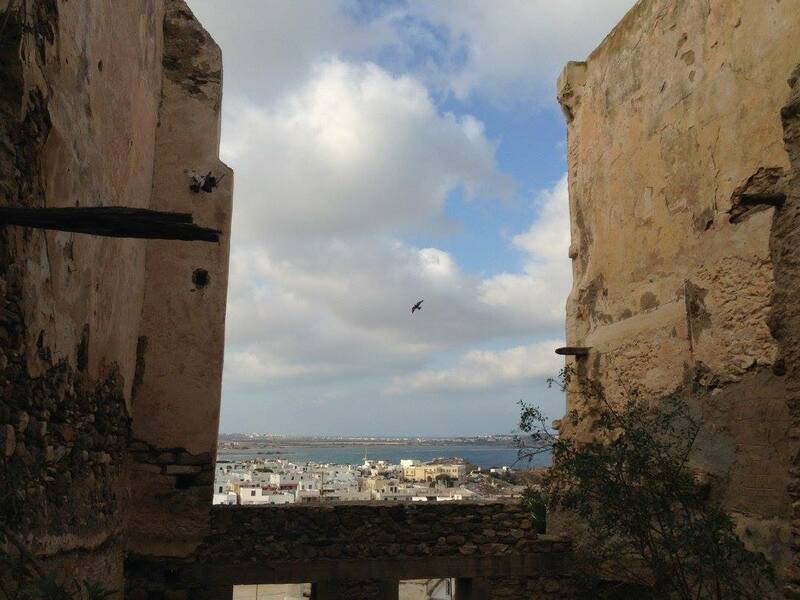 There are plenty of castles and towers on Naxos Island and most of them are still standing. Border tower protecting the Castle of Sanoudos in Chora. The wall surrounding the fortress is pentagonal and has three gates. Glezos Tower (Crispi) stands near the northwestern gate and extends in part along the western andnorthern side of the Castle. It has four floors and it is the only castle in Naxos Island with a round tower attached to it. 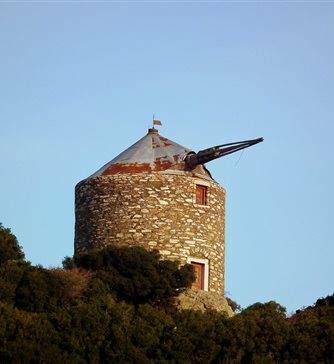 The Bazaios Tower at the village of Sangri is probably the best preserved Tower of Naxos. It was built around 1600 and it was a monastery until the beginning of the 19th century. Today it is home to the annual Naxos Festival. The Bellonias Tower is 4 km from Chora and worths a visit for the beautiful architecture and the church of St. Ioannis that is both orthodox and catholic. The impressive Tower- monastery called Pyrgos Ipsilis is on the way to Apolonas village and on the village of Chalki is the Tower Barotsi. Discovering the Towers of Naxos is a unique time travelling experience. Naxos has a lot of traditional villages, each one with its own history, style and character. Apeiranthos is a pretty village with marble pavements on the slops of Mount Zas at 650m altitude, Koronos is a stepped village, maybe the most beautiful in Naxos Island.Keramoti is a very attractive village full of walnut trees and surrounded by mountains. Halki (Tragea) was administrative centre and it is a beautiful village with long history.Filoti is a village surrounded by olive groves and settled on the flank of Zas mountain.Sagri with its ancient monuments, Byzantine Churches, Venetian castles is one of the interesting places in Naxos. Galini and Eggares are traditional, quiet and peaceful villages, in the verdant Galini – Eggares Valley. Miles of wonderful sands, with easy access, from every part of the island wait for you to explore and enjoy them. Without a doubt, Naxos is one of the most favorite summer destinations due to its numberless beaches. Ideal for families, extreme sea sports’ fanatics, or romantic couples looking for private beaches, the best beaches in Naxos are mostly gathered on its western side, right after Naxos Chora. The famous St. Anna beach, ideal for wind surfing and water sports, the busy St. Georgios beach with warm and shallow waters, the isolated and tranquil Panermos or the marble-pebble beach of Apollonas are some of the best beaches in Naxos that you will discover. St. Prokopios is located at the western part of the island, just 5 km south of Chora and it is the most famous beach on the island. It has been honored as one of the best beaches of Europe. This 1.2 km long sandy beach is stretching from East to West. The southern exposure of the coast protects visitors from the north winds which makes it ideal for children. 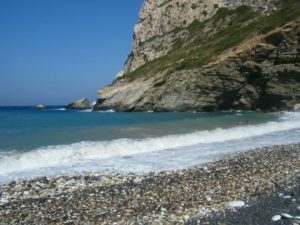 The sandy beach of Amitis is situated in the northwestern part of the island in a short distance from the village of Eggares. The expose to the north winds makes the beach ideal for extreme sea sports. 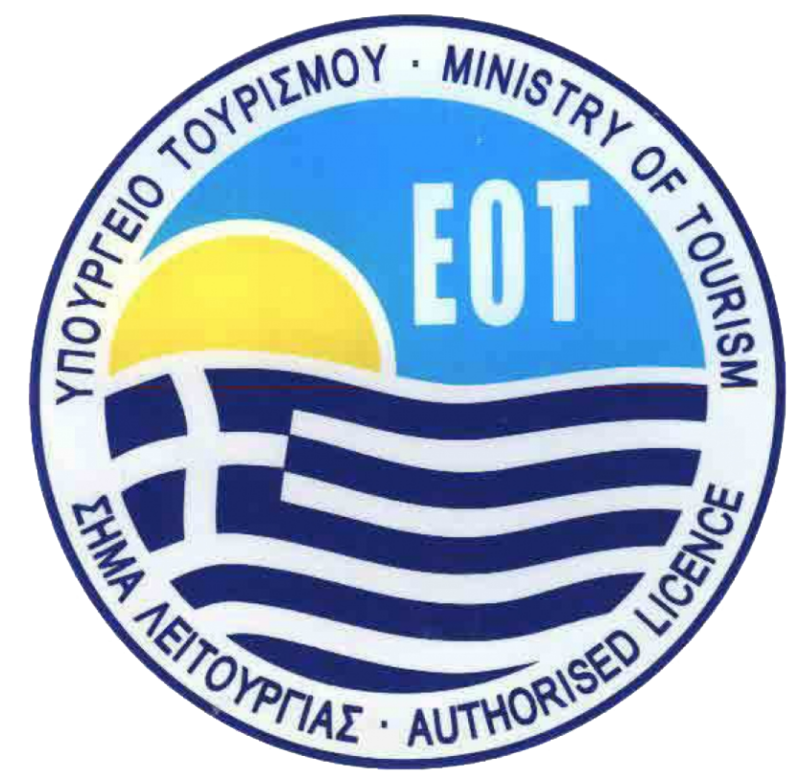 The island has a wide variety of local products being the largest and most fertile island of the Cyclades and therefore has an important agricultural production. Some products of Naxos which are famous for their excellent quality are potatoes, tomatoes, olives, olive oil, fruits, honey, cheese, wine and the famous liqueur called kitron. Most of the food specialities of Naxos are made with the wide variety of the delicious cheese produced in the island. Some of the famous cheeses of Naxos are the graviera, which is a quite hard cheese with an intense taste, the mytzithra, a hard cheese mostly used on pastas and meet dishes, the manouri, a soft cheese with a light taste, the xynotyri, which is a soft cheese with an intense and a bit acid taste, the anthotyro, a delicious soft cheese, the provio, an excellent cheese made of goat’s milk and the kefalotyri, a hard and salted cheese used for omelettes, on pastas and for the famous and mouth-watering fried cheese called saganaki. The fine marble of Naxos is also famous since the antiquity for its very high quality. Handcrafted textile is also a speciality of the island. 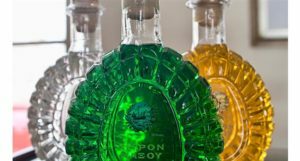 Wine and liqueurs: According to mythology, Naxos is the island where the god Dionysus, god of wine, grew up and he loved the island so much that he made its land fertile, full of vineyards producing a high-quality wine. 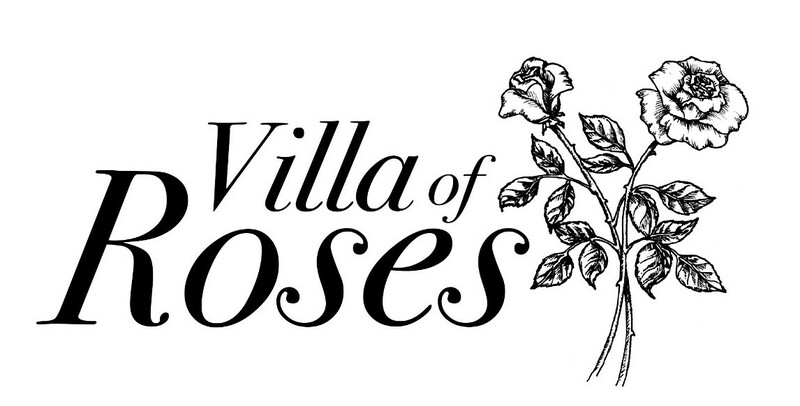 This myth explains why there are vineyards all over the island. Local wine can be tasted and bought in every shop and tavern of Naxos. 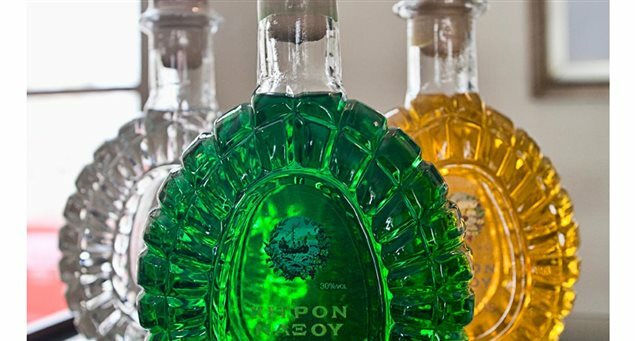 Another very famous product of Naxos is the famous liqueur called kitron, an aperitif made of a fruit of the same name, resembling to the lemon but with a stronger and slightly different taste. The first distillery producing kitron was established in 1896 in the village of Halki, which used to be the capital of the island. Naxos is the largest and greenest island of the Cyclades, unique!The landscape of Naxos is very diverse and varied! There are old marble walkways, fertile plains, rivers, waterfalls, vineyards and olive groves!Exclusive, beautiful nature, just everything you would expect as a walker! Path 1. Naxos – Melanes (approximately 3 hours). 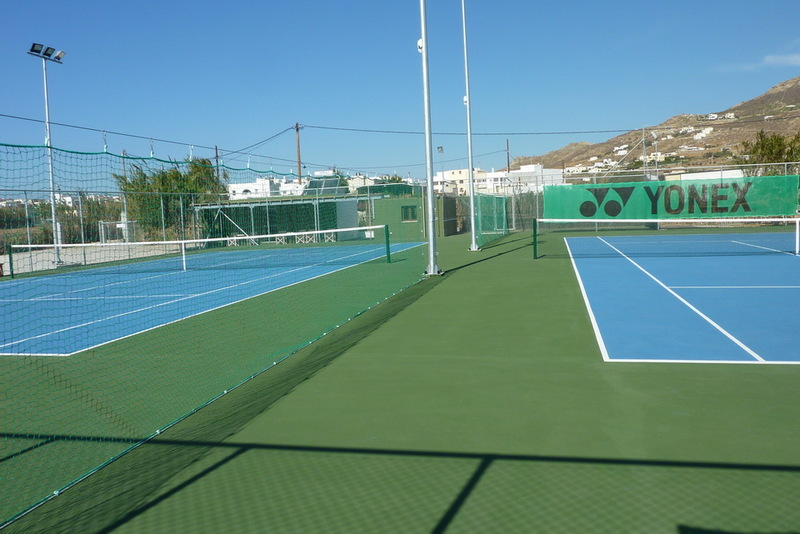 Naxos Tennis Club was created by people full of passion for tennis wishing to offer a nice, well-organized setting, but above all, a setting approachable to all tennis fans. Apart from our excellent courts, you can find a nice lobby, dressing rooms and a spacious car park for our members. Naxos is among the most popular diving destinations in Greece. This island is surrounding by many shipwrecks, reefs with rich flora and fauna and small islets. The geology of the island also creates rocky formations and underwater caves along the coastline. Most Naxos diving centers are found on the western beaches of the island, such as Agios Prokopios, Agios Georgios, Plaka and Marangas. 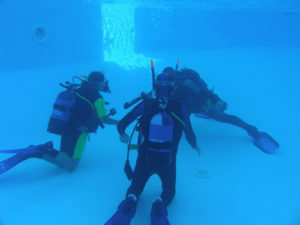 They offer diving courses for all levels, rent equipment for individual dives and organize boat trips. Interesting Naxos diving sites include the Calypso and Graviera Reefs close to Naxos Town, the Virgin Reef off Mikri Vigla beach, and the impressive wreck of cargo ship Marianna off Agios Prokopios beach. Diving trips are also organized to diving sites in close islands, such as the wreck of Arado Seaplane in Iraklia island. Naxos is among the most popular windsurfing and kitesurfing spots in Greece. 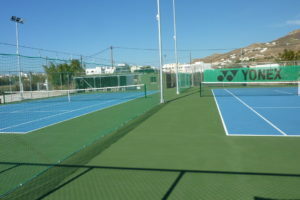 The northern winds called meltemia that blow over Naxos in summer months create the perfect spots for these two sports. 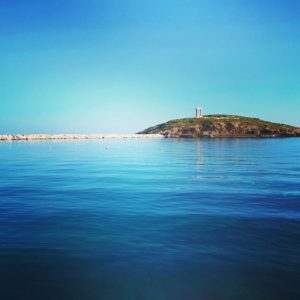 In particular, Laguna, Agios Georgios, Agios Prokopios and Plaka are the best Naxos windsurfing spots, hosting many centers that offer courses and rent the proper equipment. The best Naxos kitesurfing spot is Mikri Vigla, also considered among the best kitesurf spots in Greece. The wind on the island is steady and gets stronger in early afternoon hours, making these hours the best time for windsurfing in Naxos. The Lagoon windsurfing centre is just 400 meters away from the Flisvos Centre and a mere five -minute walk from the center. The shallow flat-waters of the lagoon provide an ideal setting for beginners as well as intermediates and freestylers. Flisvos Surf Centre is an innovative well-organized centre that aims to develop the skills of a windsurfer. It is located in the magnificent beach of Saint George in Naxos, offering a perfect combination of shallow and deep waters. The safest place in the world for learning windsurfing in combination with experienced and recognized trainers is waiting for you in the Laguna Beach Park windsurfing center. 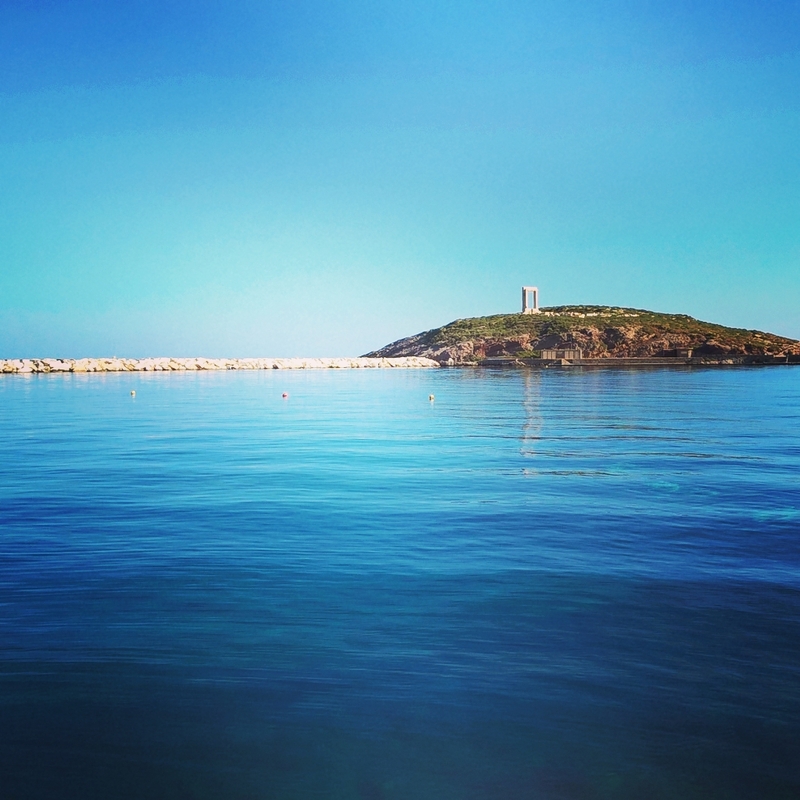 The Thalasea Sports Center is located on Parthena Beach, in the bay of Mikri Vigla. The bay boasts some of the strongest winds in the Cyclades. Regular winds and sparkling waters make it one of the best in Naxos for kite surfing and windsurfing. Located at the beautiful, long and sandy Plaka beach, in west Naxos, the Plaka Water Sports provides an ideal setting for all levels of windsurfers. The strong summer winds (meltemi), a trademark of the Cyclades, is blowing all day long. Opened in June 2007 and located down south in Mikri Vigla the Flisvos Kite Centre provides a unique opportunity to water sport enthusiasts to get the best out of their holiday by combining kite surfing and windsurfing in a single spot. Welcome to the Greece windsurfing heaven! Here in Naxos you will find the magical mix of waist-deep lagoon and waves, as well as the best equipped windsurf center. With its infinite coastline and unique beaches, Naxos is a sailors’ haven. One can sail around the island and anchor at sheltered coves, marinas or designated anchorages. 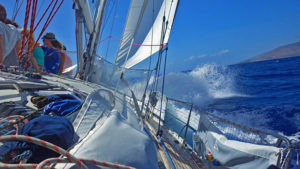 Captain George Frangiskos has been running this company since 1982, offering professional sailing trips to the Cyclades. 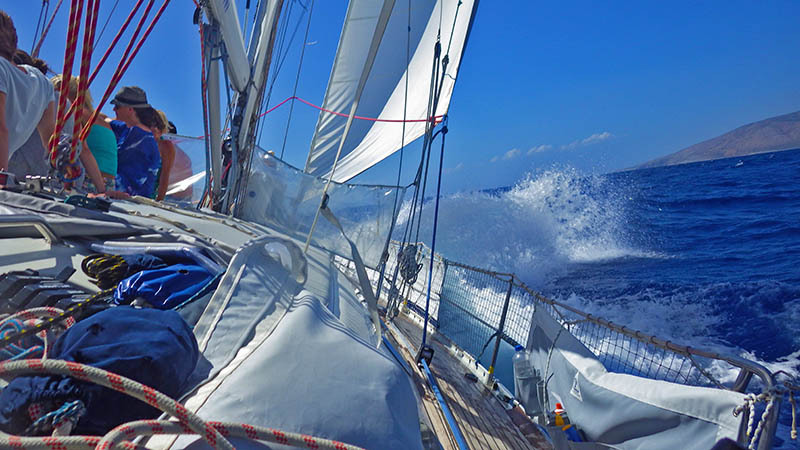 Trips are performed on Annabella, an exceptional 45f5 luxurious cruiser and racer. The yacht departs from the port of Naxos for day trips to Paros, Delos, the Small Cyclades or deserted islets of the Aegean Sea. The experienced German skipper Kutte Priessner welcomes you to Christiana, a 10 meter long sailing yacht which has been well tested in the Mediterranean and North Sea. Based in Naxos, the company offers 1, 2 or 3 day trips to Paros, Mykonos, Santorini, the Small Cyclades and other close islands. Naxos is a fantastic island for horse riding. With many beaches, traditional villages in the countryside and great nature, it is a fantastic experience to go horse riding in Naxos. The few Naxos horse riding centers actually offer courses for all ages as well as tours. These riding tours are addressed to both the elderly and children, and include sunset riding tours, beach treks or even therapeutic riding. Horse Riding club is located in Kokkina Spitia, just outside Naxos Town. The club is owned and run by Linda Barratt, trained and completed in all disciplines in England for many years. Naxos Horse Riding offers many kind of tours, all day long. Its horses vary in size and training.